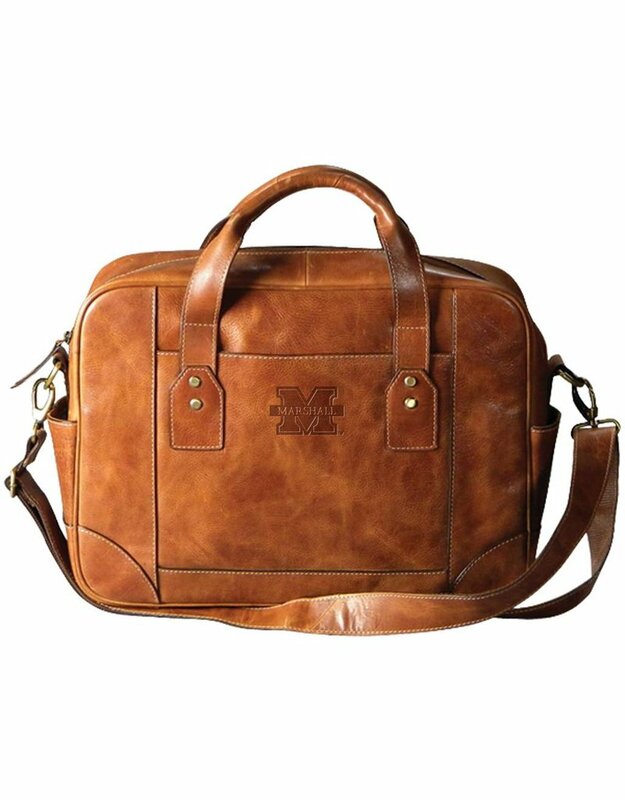 Our top selling men's business case has a trim profile but gives you all the space you need for your laptop and important documents. 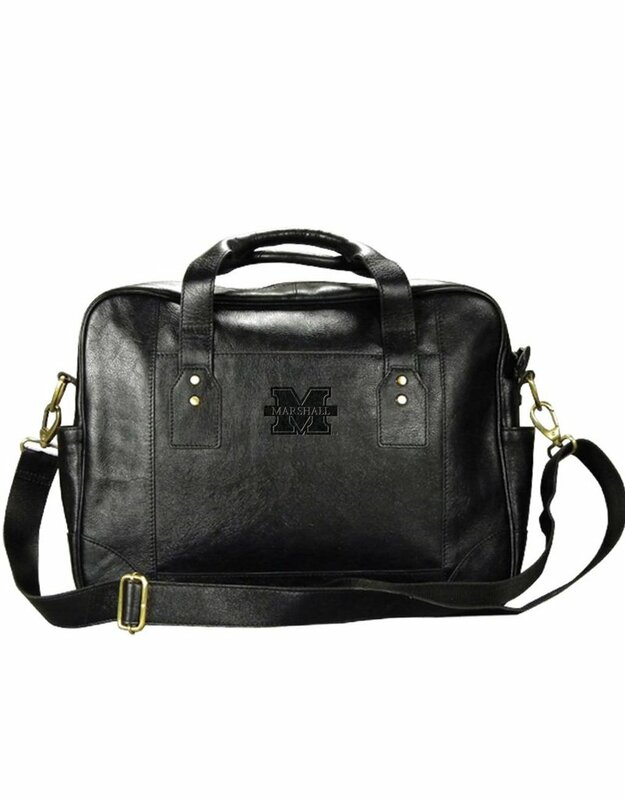 A classic single zip compartment with many interior pockets for portable electronics, plus an adjustable shoulder strap for hands-free convenience. Made from our luxurious Westbridge leather, a full grain vegetable tanned genuine leather, the brief comes with a sharp tweed lining. 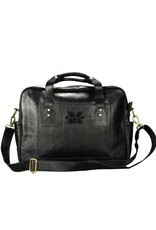 With Marshall's signature "M" hand debossed in North Carolina, this timeless piece is sure to exceed your expectations. 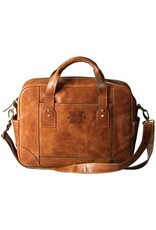 Available in Tan or Black Westbridge Leather.